"We are doing absolutely the same thing in the US and other markets, that we used to do here (in India). We are hiring graduates from campuses, training them before putting in projects," said Saurabh Govil, president and chief human resource officer at Wipro. This is reflecting in its localisation drive, especially in the US which is by far the largest market for Indian IT services companies including Wipro. Close to 63 per cent of Wipro’s workforce in the US now constitute of local American employees as compared to 30 per cent, three years ago. 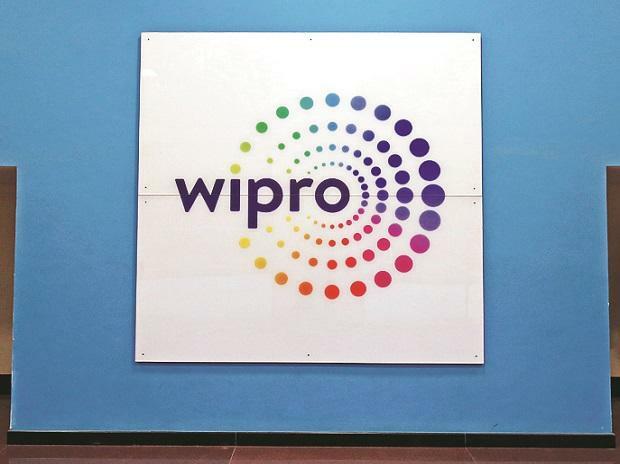 Even though Wipro does not share its US employee number, experts estimate the number at around 14,000. "We are doing big time localisation in the US," said Govil. “We now have new delivery centres in Dallas, East Coast, West Coast and Mid-West. The model is to get an anchor customer and grow a development centre around that.” Apart from the US, the IT firm is also following the same approach in the UK and Australia. While the company is hiring more locals in onshore locations, it is taking a careful approach in maintaining bench strength (number of reserve employees who are not deployed in any client project). To serve its clients in North America and Europe region, Wipro is taking the help of nearshore delivery centres in Mexico, Brazil, Romania and Ireland among others. With demand uptick, Wipro has also hired more employees in India after hitting slow lane in last two years. In 2018, the IT firm had doubled its campus hires as compared to previous year. While in September quarter, the company had added 10,687 employees; its net addition in December quarter stood at 928. "In last quarter, hiring was slow due to lot of holidays, furloughs and client shutdowns. Otherwise, it remained robust. We had doubled our hiring from campuses this year as compared to last year," Govil said. However, the company indicated that employee addition would moderate in coming quarters for the industry with the shift in revenue flows. "While there is a lot of hiring for the right skillsets, we are also seeing a lot of growth coming now from non-linear ways including platforms, IPs and consultancy areas. That's a shift, which is happening," the Chief HRO of Wipro said.